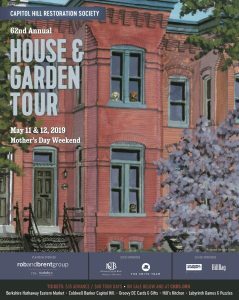 The CHRS 62nd annual House & Garden Tour will take place Mothers Day weekend, May 11 & 12, 2019. 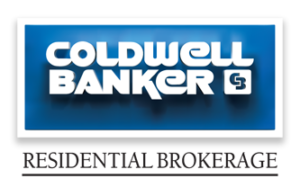 Saturday, 4-7 p.m.; Sunday, 1-5 p.m. Tour proceeds fund CHRS’s activities including advice for home owners, walking tours, and community forums. The Tour footprint lies between 10th and 13th Streets from Constitution Avenue NE to E Street SE. More details incl. photos & addresses. 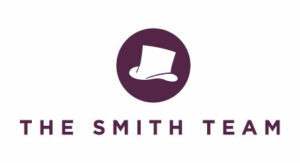 On both May 11 & 12, The Corner Store at 900 South Carolina Ave. SE will serve as a refreshment stop and ticket outlet. Closest Metro: Eastern Market. 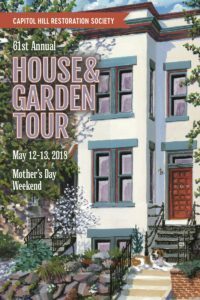 The CHRS 61st annual House & Garden Tour took place Mothers Day weekend, May 12 & 13, 2018. Saturday, 4-7 p.m.; Sunday, 1-5 p.m. Tour proceeds fund CHRS’s activities including advice for home owners, walking tours, and community forums. On both May 12 & 13, the American Legion Kenneth Nash Post 8 at 224 D St. SE served as a refreshment stop and ticket outlet. 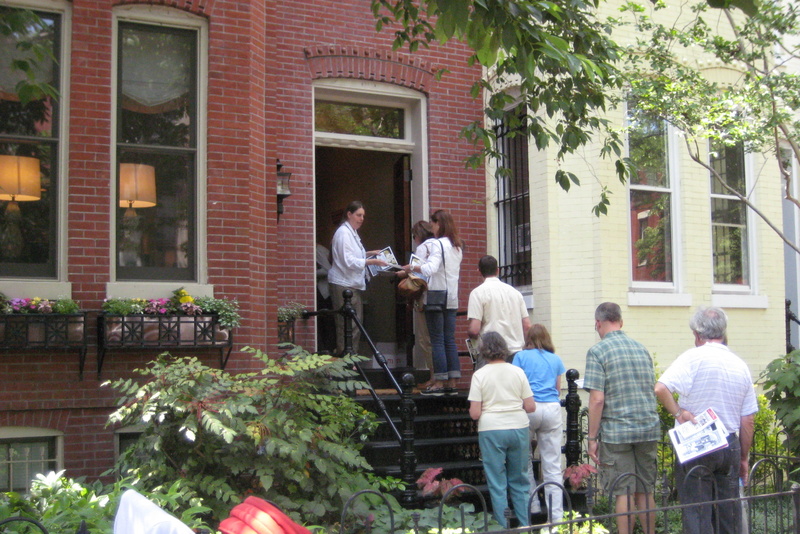 The CHRS 59th annual House & Garden Tour returned to the oldest commercial district on the Hill: Barracks Row. Named for the Marine Corps Barracks, which was placed on Eighth Street at President Jefferson’s personal direction to shield the Capitol in the event a British invasion overwhelmed the Navy Yard. With both the Capitol Building and the new Navy Yard under construction in 1801, Eighth Street was the center of commerce for the new Federal city. Working class housing sprang up to house the carpenters, stone masons, and plasterers flooding to the District followed by higher end Victorian bay fronts and turreted end-units as the city became established and the government took up residence. 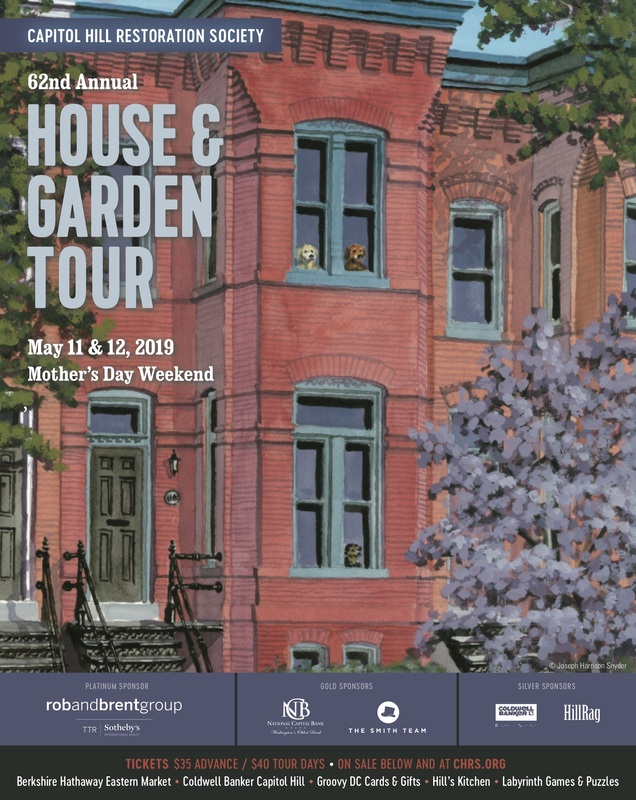 Our volunteer-driven organization helps protect Capitol Hill’s residential character and the House & Garden Tour is our largest and oldest fund raiser. Known as “the guardians of Capitol Hill”, CHRS works actively to keep Capitol Hill “A Community of Choice” and to protect the integrity of the largest historic Victorian district in our country. 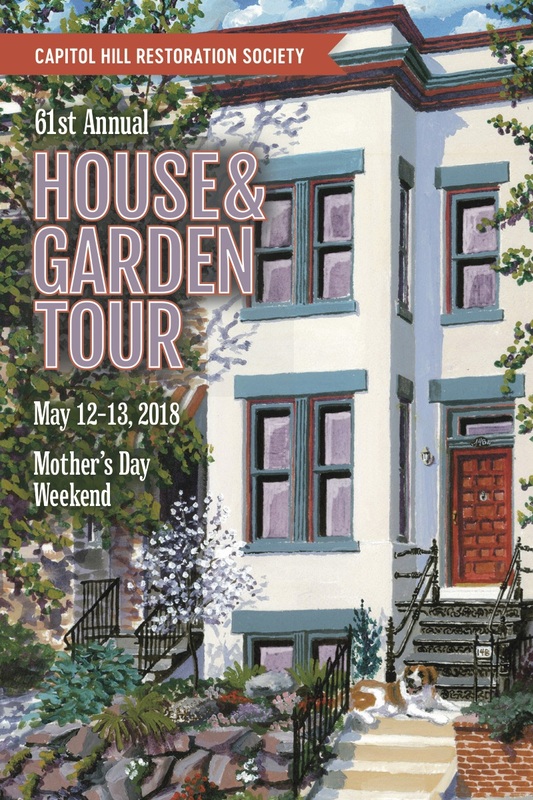 The 57th Annual House & Garden Tour was held the traditional Mother’s Day Week-end (May 10 & 11), 2014, and carried the following theme: ” Capitol Hill, A Community of Choice, A History to Explore”.